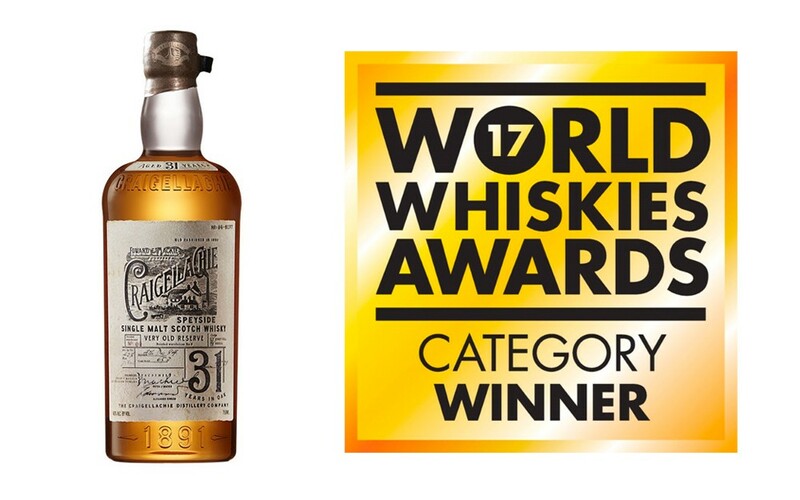 The World Whiskies Awards results for 2017 have been declared with Craigellachie crowned World’s Best Single Malt. There are a couple of red letter days in the whisky calendar where the world’s best whiskies are declared. One is the day Mr Murray’s Whisky Bible is published - also known as Jim Murray Day. This is the one the mainstream media seem to latch on to, usually declaring a crisis for Scotch whisky because Jim Murray hasn’t picked a scotch for the top prize. Jim Murray, of course, is our self appointed leader and his personal tastes, and whatever axe he has to grind that year, trump anyone else’s opinion. The other is the publication of the World Whiskies Awards results. I was a judge for three years and I can tell you that a large panel tastes hundreds of whiskies over successive rounds. By the time it reaches the final a whisky will have been tasted countless times by many judges. The tasting is blind and unbiased and, as such, reaching the final, let alone topping the awards, is a remarkable achievement. We’d like to extend our congratulations to the winners and we look forward to the autumn when Jim Murray will deliver his verdict.